Once again ProtectHear® will be visiting the Health and Safety North Show at its new location Manchester EventCity. 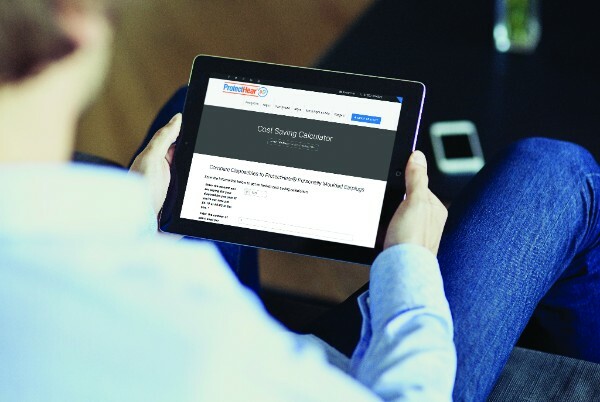 ProtectHear® will be on stand J55 with the interactive cost saving calculator, obelisk of disposables and samples. Louth, Lincolnshire, 27th September 2017 – ProtectHear® will be proving the effectiveness of custom ear plugs, to stop claims of Noise Induced Hearing Loss in your company. ProtectHear® will be Exhibiting on Stand J55 at EventCity Manchester taking place on 10th-11th October 2017. ProtectHear® formed in 2000 has grown over the years and is now one of the UK leading providers in custom hearing protection. Based in Lincolnshire and supplying well known customer names such as Network Rail, British Steel, Weetabix, EDF Energy and Phillips 66. ProtectHear® custom ear plugs are designed purposely for each individual, with genuine cost savings in comparison to disposables. Being more environmentally friendly than the throw away disposables, reducing landfill, with the product having a lifespan of 5 years. William Hare is a leading global player in the steel industry with a UK head office in Bury. Around the world clients trust them for the provision of superior steel framework solutions in various industries. They are experts in oil & gas, petrochemical, pharmaceuticals, power, nuclear, civil, bridgework, airport, infrastructure, commercial and retail developments. 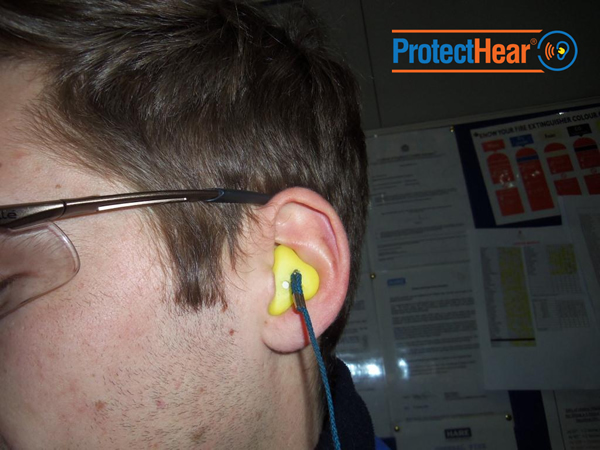 “After undertaking a very successful trial in 2007 we selected ProtectHear® personally moulded earplugs for our hearing protection. Employees at all levels use the product, both in the facilities and on-site. ProtectHear® manufactures leading edge custom moulded earplugs that offer the highest degree of comfort whilst proving an effective acoustic barrier. Operating since 2000, the company is privately owned in Lincolnshire and has clients in many industries throughout the UK including EDF Energy, Network Rail, Weetabix, Kellogg’s and Phillips66. ProtectHear® will be attending The Health and Safety North Show, being held at Event City Manchester. The event will be 2 days from Tuesday 10th October – Wednesday 11th October, organised yet again by Western Business Exhibitions. The event has lots of attractive benefits allowing visitors to look at the full programme of conferences, seminars and guest speakers. The Fire Safety North will also be co-located within The Health and Safety Show. Once again this will be a great opportunity for ProtectHear® to promote products/services, aimed at stamping out claims on NIHL (Noise Induced Hearing Loss). Education is most important when talking about hearing protection, we are committed to giving employees insightful knowledge on how custom ear plugs can benefit. Read more about our custom ear plugs.